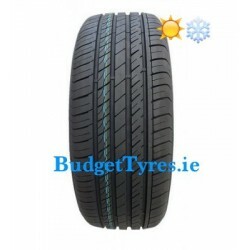 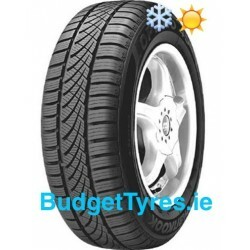 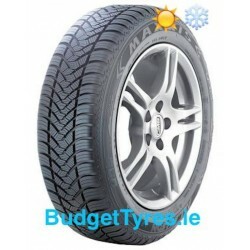 Tyre size: 215/65/16C Speed index: T = max 190 km/h Load index: 109/107 = max 1030 kg Season: All Season M+S Type: Van tyres Price includes fitting,balancing or shipping. 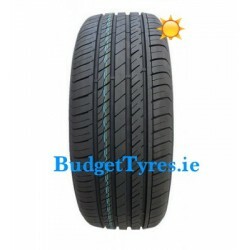 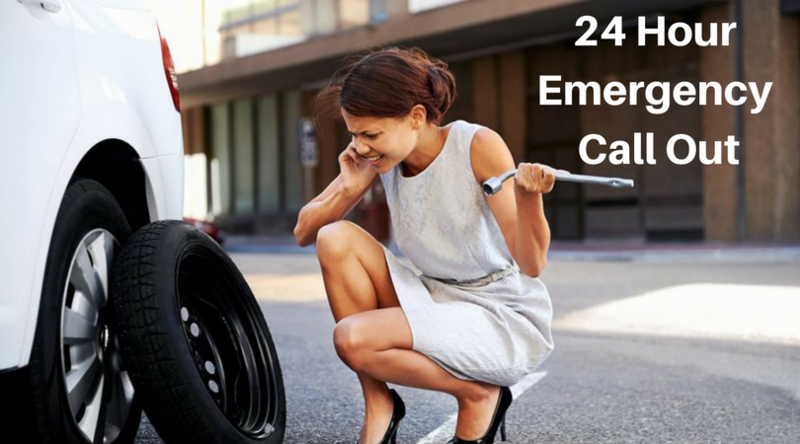 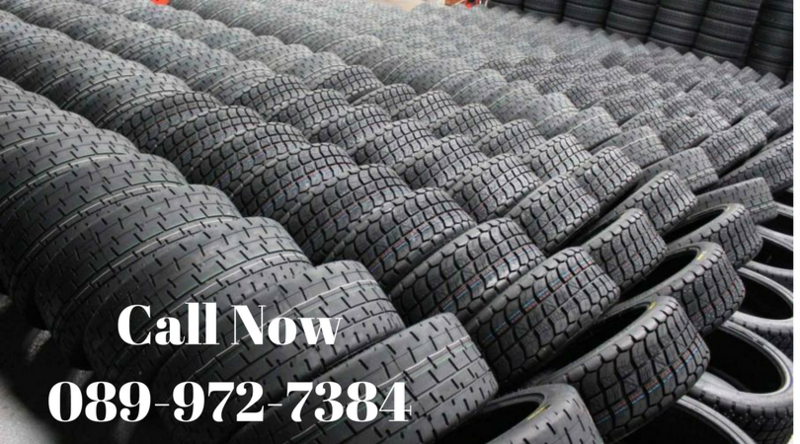 Tyre size: 195/65/16C Speed index: R = max 170 km/h Load index: 104/102 = max 900 kg Season: All Season M+S Type: Van tyres Price includes fitting, balancing or shipping. 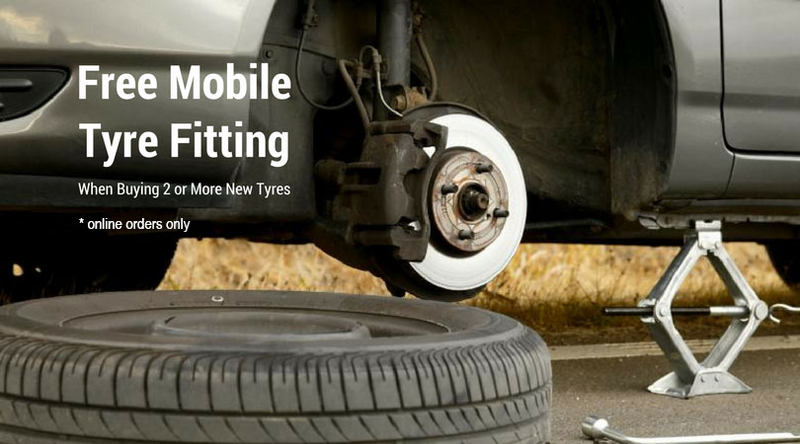 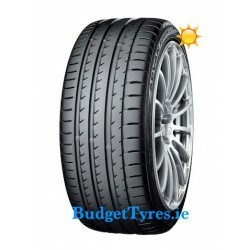 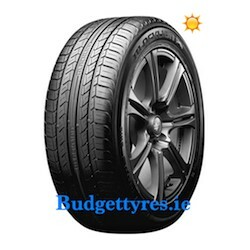 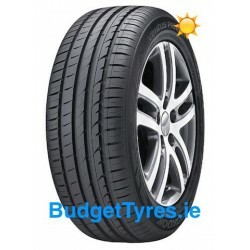 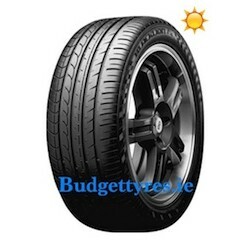 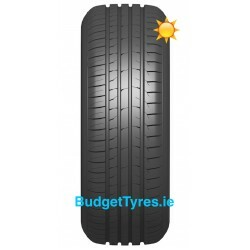 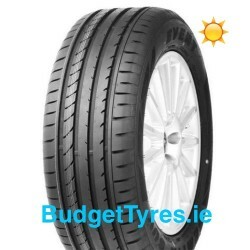 Tyre size: 195/15C Speed index: R = max 170 km/h Load index: 106/104 = max 900 kg Season: All season M+S Type: Van tyres Price includes fitting, balancing or shipping.